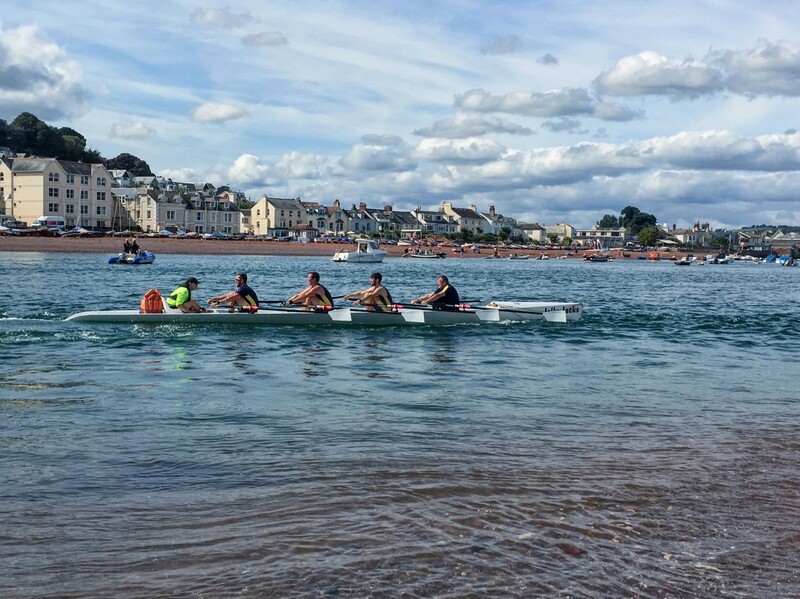 Exmouth regatta, 29th October, was, as always well organised by a very friendly Exmouth Rowing Club. 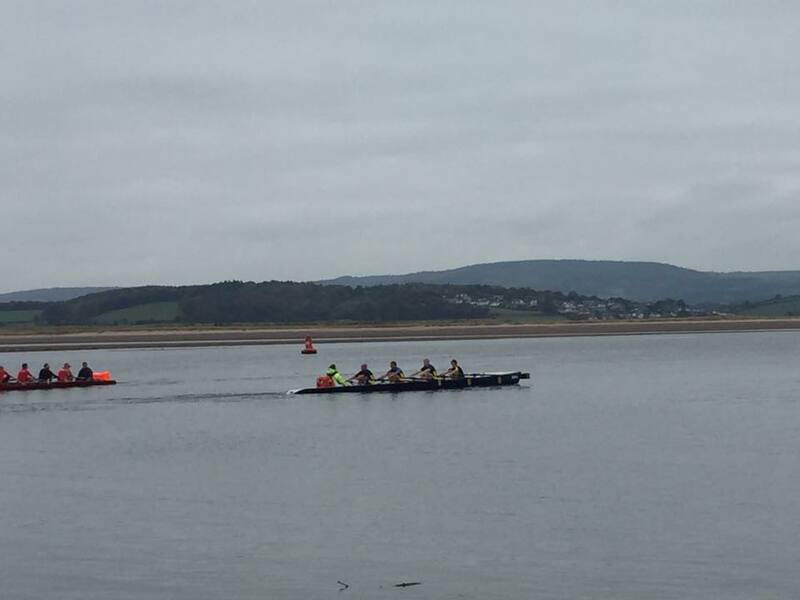 This time there were 5 different clubs taking part: Exmouth Rowing Club, Teignmouth Scullers, Mayflower Offshore Rowing Club, Torquay Rowing Club and for the first time this year we were joined by boys from Devon Fire and Rescue Services in the men’s race. 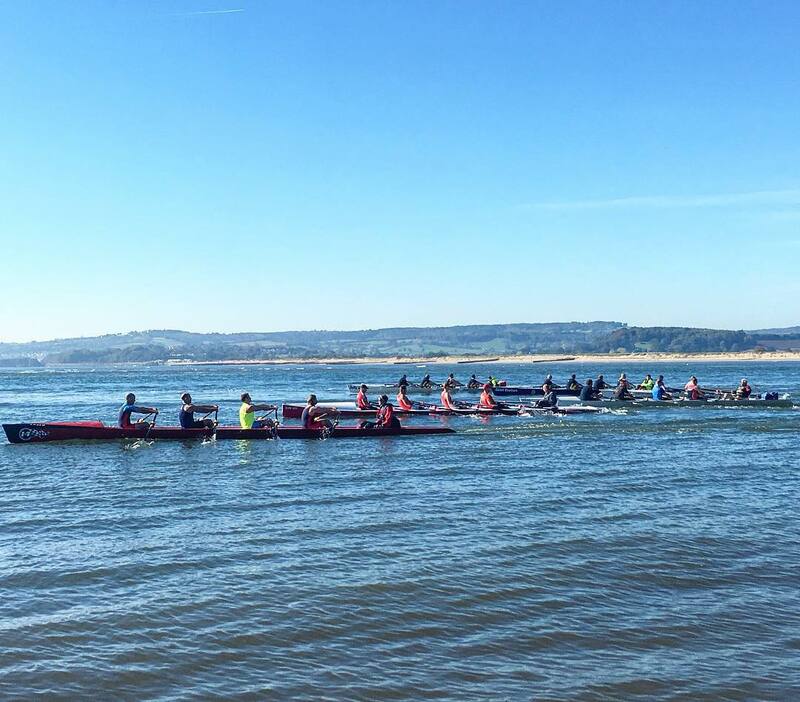 This regatta belonged to Teign Scullers who took 1st place in ladies, men, masters and mixed race. 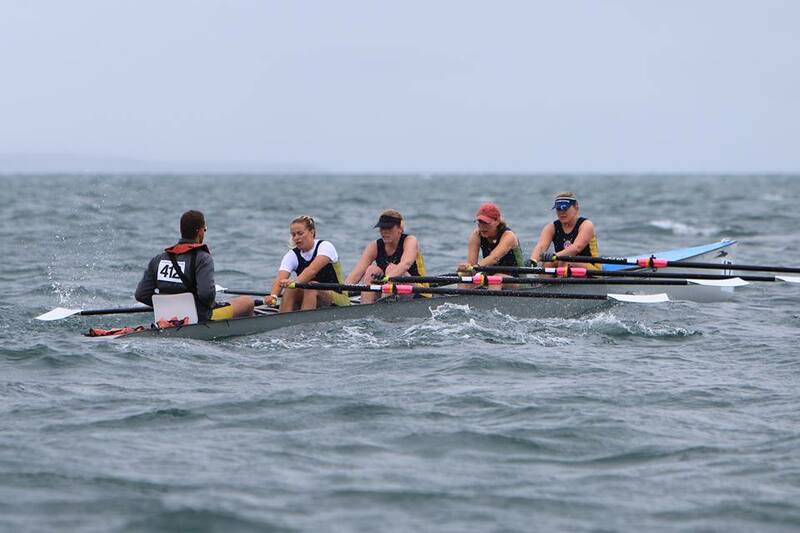 Mayflower took 1st place in mixed double. Well done to all those taking part and massive thank you to all who came to support us racing in all categories. 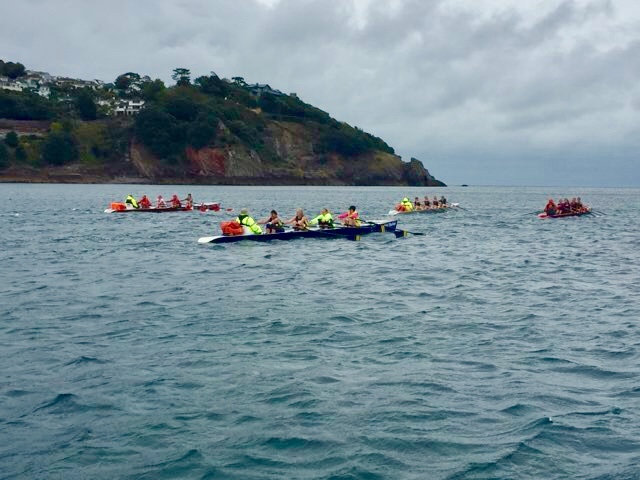 Southwest coastal rowing league 2016 – after 7 regattas. 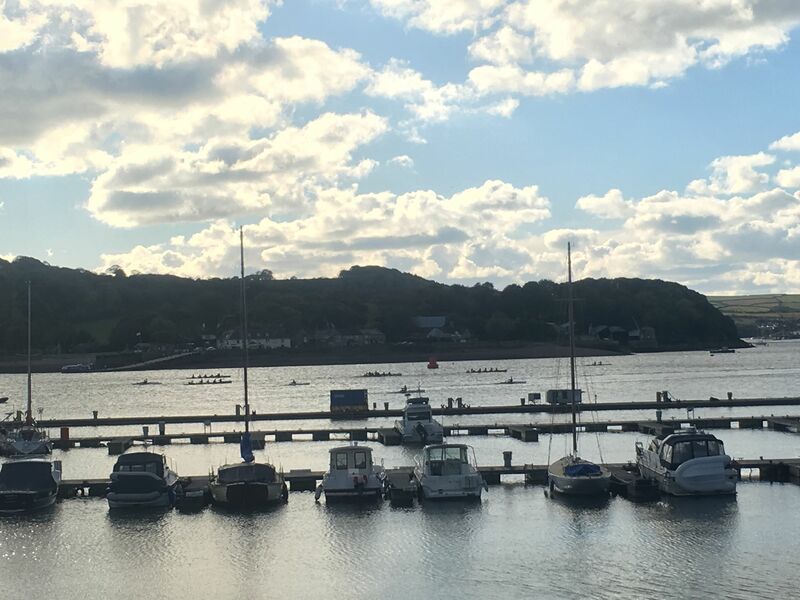 All 4 categories are going down to the last regatta to find the winners & the SWCRL overall trophy is between 2 clubs, so looking forward to an exciting weekend race in Plymouth on 12th November.